You can’t travel unless you have money, and getting paid to travel is something that is not easy to do. So, what should you do to have the funds to take a trip around the world? Well, there are no easy answers here but one thing is sure, you need to learn ways to manage and control your money. 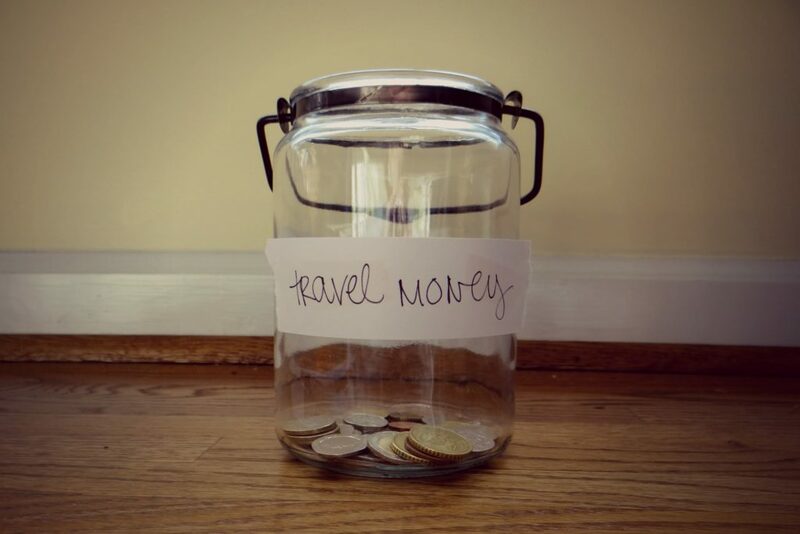 You also need to practice good money saving habits to supplement your income to make travel a reality. You can save, and save enough, to raise funds for your proposed trip. You needn’t cut down on the essentials; rather, the focus should be to reduce expenses on things that you could do without. You can workout at home (this takes off a gym membership cost), you can dine out less frequently, take public transport more often, avoid frequent bar-hopping and so on. These are just some of the ways you can save enough without disturbing the rhythm and pace of your life too much. There is nothing unusual in financing your trip by selling some of those excess belongings. You’ll be out on your trip and the items you plan to part ways with won’t serve any purpose anyway. This way, you can clear the junk, make your home clutter free and most importantly, help finance this trip. Hurry and list your excess items on sites such as eBay, Craigslist and so on. You can run a travel blog and have an entirely legitimate way to earn money for your round the world trip. Share your travel experiences with people that matter to you, post nice pictures, engage in storytelling and add quality content to your site. In no time, the blog might start receiving traffic. People often love seeking information about new places, attractions and they often browse through travelogues which will allow you to earn money through mediums such as Google AdSense. You can learn the dynamics involved in blog monetization to be assured of a steady stream of funds to pursue your travel dreams without any hiccups. For that to happen, your blog needs to have quality photos, videos, images, infographics and personalized trip experiences. Then, learn the basics involved in SEO (Search Engine Optimization) and get the hang of things related to making money off your blog. If you can pull this off, it might be the ‘jackpot’ you’d been looking for. It never hurts to make attempts in the right direction. So, start a campaign on FundMyTravel to reach out to more people and possible donors who are willing to fund your adventure. Be specific with your message and seek support from those who might be interested in financing your dream. You can run a campaign on social platforms and promote all you plan to do on your adventure. You should plan to offer some incentives for donations that you seek. This might boost your chances of getting more sponsors as incentives can spur more people to invest in your idea. But yes, the inducements you offer should be of some relevance and add some value to donors. It’s always a nice idea to take up some part-time jobs and supplement your income. You can get a bar job, do some writing for travel sites or choose one of many online or offline ways to earn money and add more funds for your round the world trip. 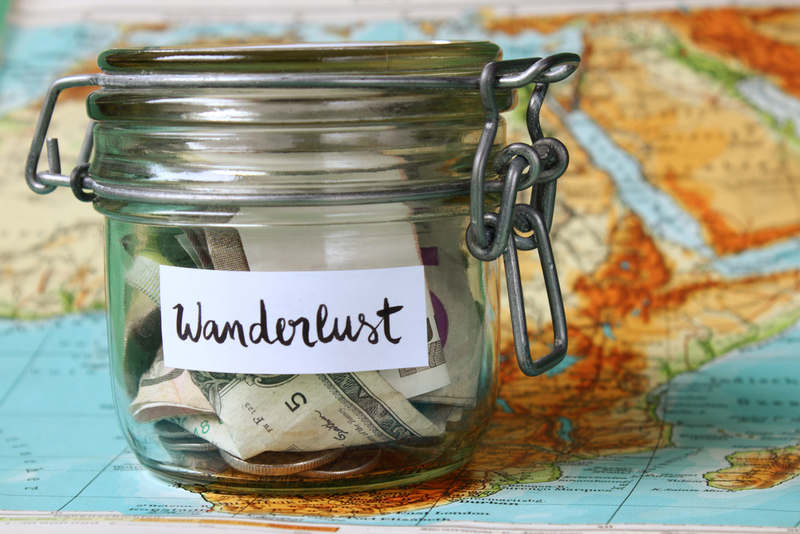 Try some of these fund-raising tips to help finance your proposed trip. One trip option could be a memorable New York City tour. Kabir Khan is a digital marketing enthusiast with a keen interest in analyzing brands and their promotion or advertising strategies over the internet. He has written extensively for different topics in digital marketing. Currently, he shares his experience by contributing content for GoNyTours.com. 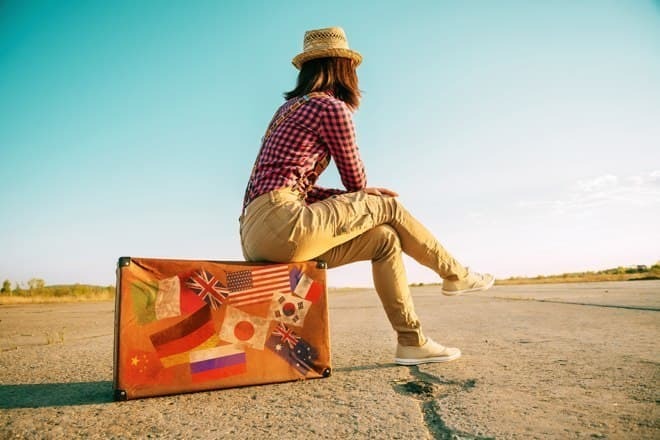 Very nice tips for funding to travel. I love to travel but I will take personal loan whenever I need money. I am doing a job so I can’t travel frequently but with your finance advice hope I can travel more. Want to know the latest on our travelers and how to fundraise? Get connected with us.